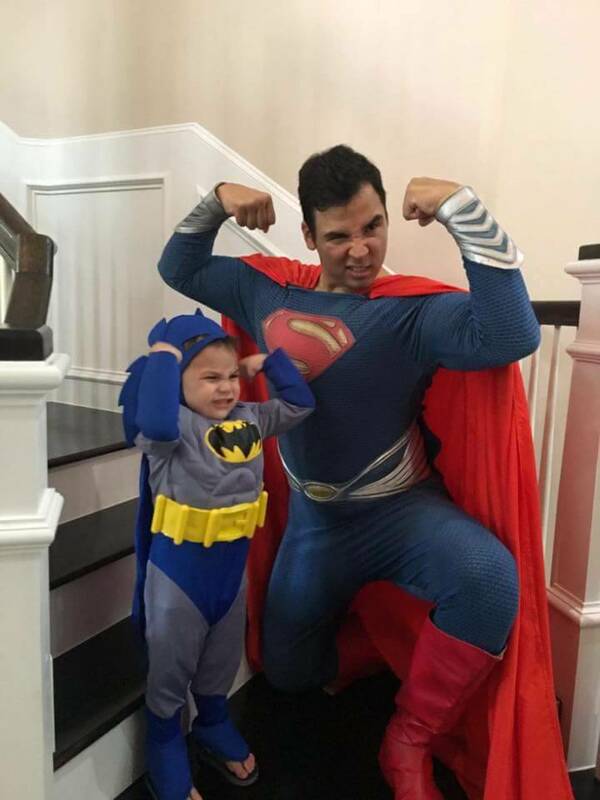 I'm a professional Superman Actor and this suit is just SUPER! This suit is pretty legit. I get hired to do superman appearances all over Houston and the cape pretty much seals the deal. So well made and done and totally worth the price. I use the red superhero boots also sold here and sometimes attach the toppers but either way works. This was a great costume. Everyone that saw it loved it. Adults comment on the quality and I was beginning to think kids thought I was the real superman by how their eyes would light up with excitement and the questions they would ask me. There is a lot of great detail into this costume and the pictures don't do it justice. 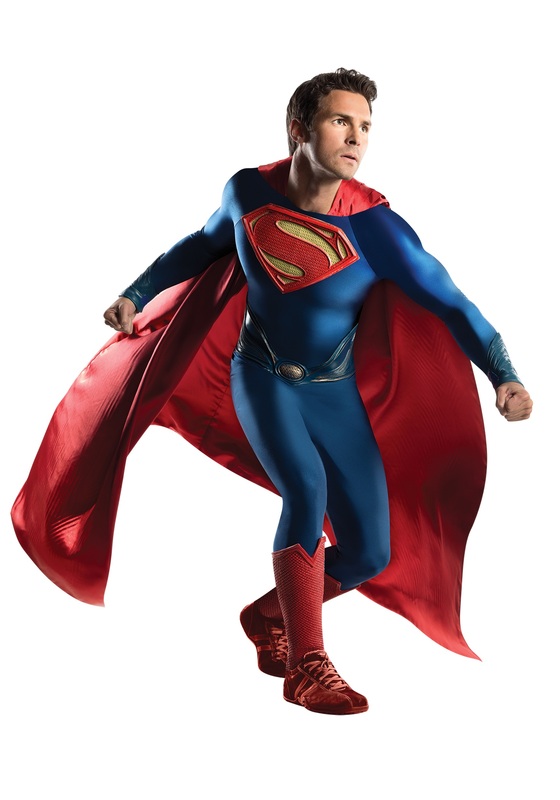 This costume would get 5 stars if the red color used in the boot topper and S was actually red like the cape. Mine was closer to a pink salmon color than a vibrant red.